The Agate Conservation Districts (CD) received a Colorado Matching Grants to provide cost share assistance to install conservation practices on rangeland. Following are rangeland health conservation practices eligible for cost share assistance: livestock water developments (wells, tanks, windmills, solar pumping systems, etc), pipelines, cross fencing, weed control, etc. The cost share funds are a service of the Agate CD to help landowners improve and enhance their land. 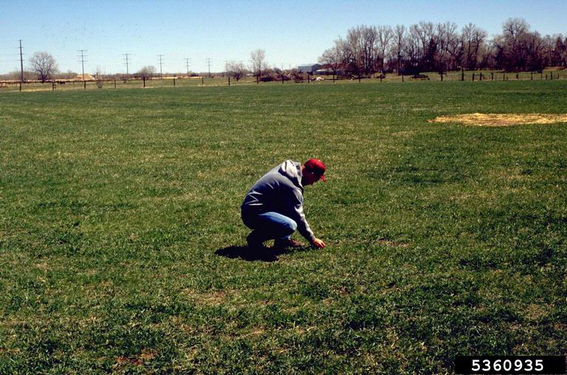 Approved applications can receive up to 50% reimbursement of actual cost of conservation practices installed. All approved applications must meet Natural Resources Conservation Service (NRCS) guidelines and specifications. Applications will be considered on a conservation ranking system for funding approval. Projects may not be started until approved by Agate CD. Funding will not be approved for practices already installed. Agate Matching Grant Application Available Here. Deadline for submitting application requests on rangeland conservation practices is April 1st. Approved projects must be completed by August 1st. If you have any questions, or need more information, Contact Us!